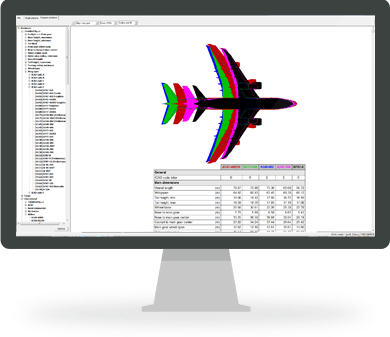 Thank you for your interest in Aircraft Data Viewer. To receive information on purchasing and licensing options or if you have questions in general about the software, fill out the form below. Thank you for your inquiry for Aircraft Data Viewer. An account representative will be in touch with you shortly.